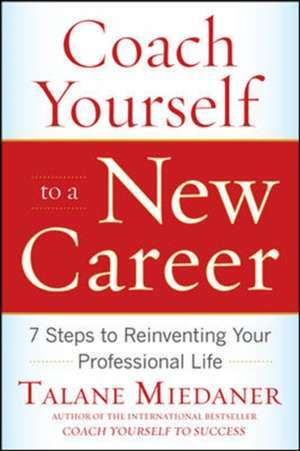 Bestselling author offers a step-by-step program to making the right choices about a new career move Don't fear taking the leap into a new career with this seven step program from bestselling author and life coach Talane Miedaner. Whatever the situation or economic environment, Coach Yourself to a New Career gives you the tools to take matters into your own hands by assessing your needs and strengths, finding the right work fit, weighing options and possible sacrifices, and preparing your family for transitions. Packed with expert advice and helpful examples from her many statistical clients—as well as her own career change process—Miedaner shows how anyone can reinvent their professional life. 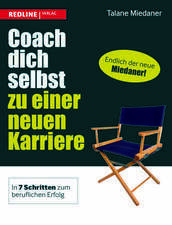 Miedaner shares her own story of launching her coaching business—with careful planning, hard work, commitment and faith. 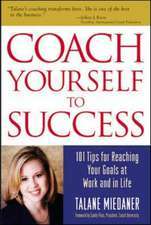 She shows how you can follow other’s examples to achieve the professional life you want. How Do You Discover Your Natural Talents? 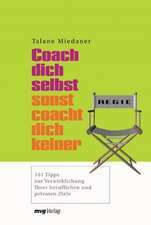 Talane Miedaner is a renowned lifecoach and has been featured in Fortune, Glamour, Newsweek,Cosmopolitan and Fitness magazines. 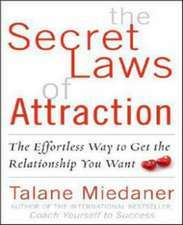 She is also author of TheSecret Laws of Attraction and Coach Yourself to Success.